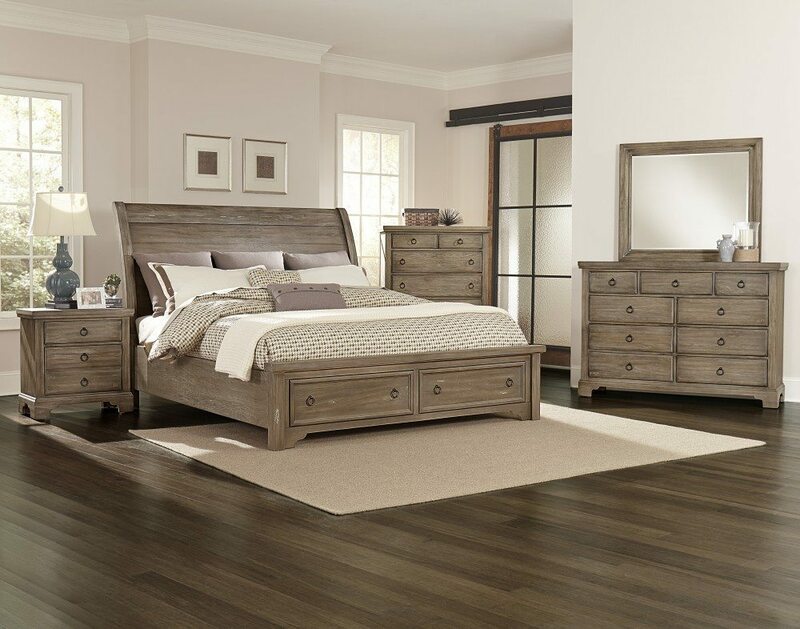 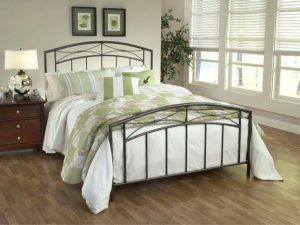 Jordan Bedding & Furniture Gallery features a variety of bedroom furniture to help you complete your bedroom. 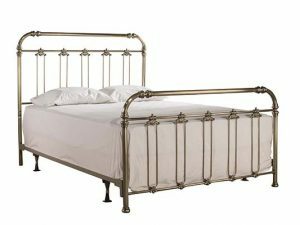 Don’t stop at the mattress set. 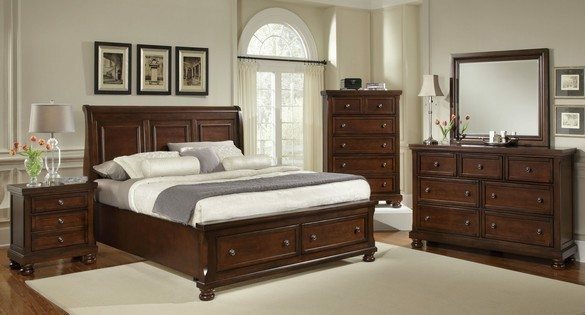 Find the perfect made in the USA all wood furniture group from Vaughan-Bassett. 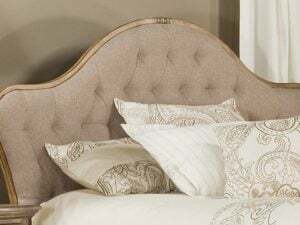 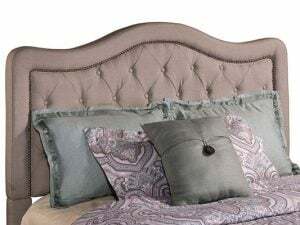 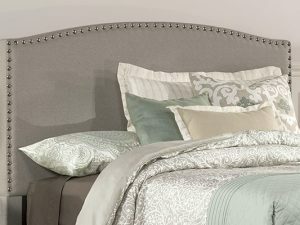 Or Choose from a variety of upholstered and metal headboards. 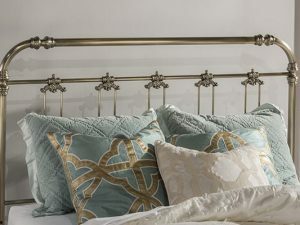 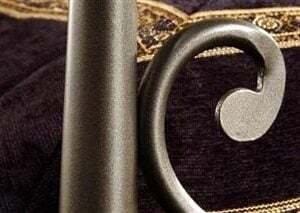 We have everything to help you make the bedroom of your dreams and to help you have sweet dreams. 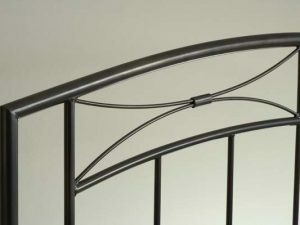 Looking for a package deal? 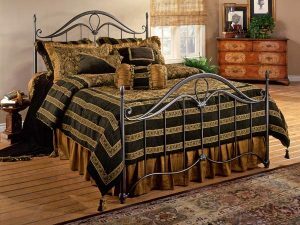 Check out our mattresses and contact us for special pricing on combinations. 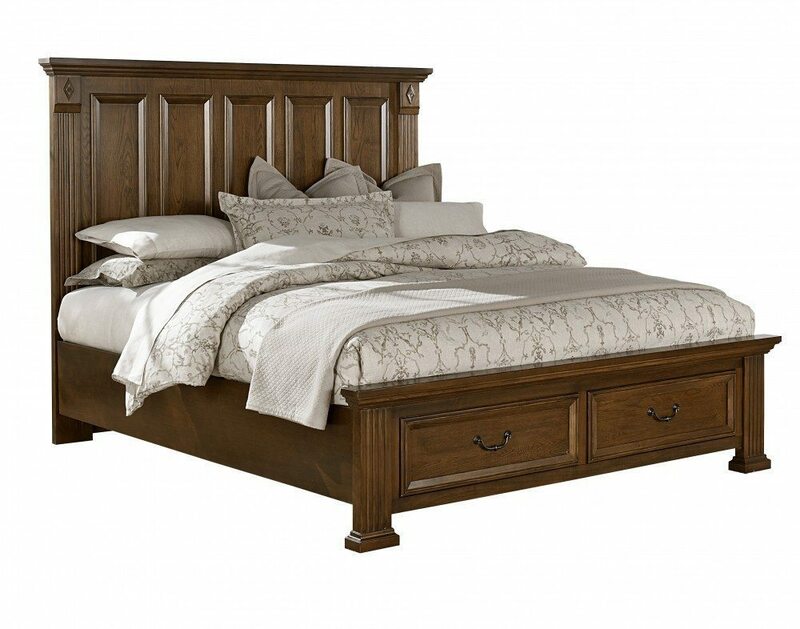 Add a recliner or sofa to your bedroom–check out our Living Room Furniture.